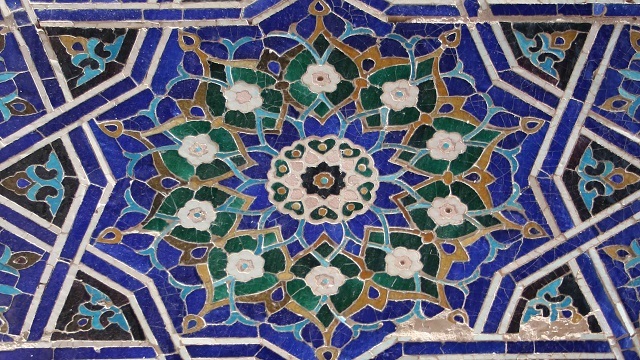 Historians have not studied Iranian migration in a systematic manner due largely to the spread of this migration across the globe and the absence of centralized archives, centers, and museums devoted to the study of Iranian migration even in such places as Los Angeles, which encompasses a large Iranian diasporic population. This presentation will trace the first Iranian migration to Istanbul during the late nineteenth and early twentieth centuries based on the author’s previous study of this community. Istanbul has been home to a large Iranian presence since Iran’s first Constitutional Revolution, and an even larger migration after the second Revolution in 1979. In addition, it represents a major center of Iranian tourism (Iranians make up the first or second largest number of tourists to Turkey in the past few years). The lecture shall offer some preliminary findings and then proceed with some comparisons with the communities in Chicago and possibly Los Angeles. Fariba Zarinebaf obtained her B.A. from the University of Illinois at Chicago. She received her Ph.D. from the University of Chicago in Islamic history. Before coming to the UC Riverside, Fariba Zarinebaf taught at the University of Virginia, Northwestern University, Bilkent University in Ankara, Turkey and at the University of Illinois at Chicago. She also taught at the University of Chicago. She is the author of four books on the urban, social, gender, and legal history of Iran and the Ottoman Empire, and another, entitled Galata Encounters, Cosmopolitanism in an Ottoman Port, is upcoming from the University of California Press. Sponsor(s): Center for Near Eastern Studies, Iranian Studies, Near Eastern Languages and Cultures, This event is made possible with the major support of the Amuzegar Chair in Iranian Studies and the Musa Sabi Term Chair of Iranian Studies.